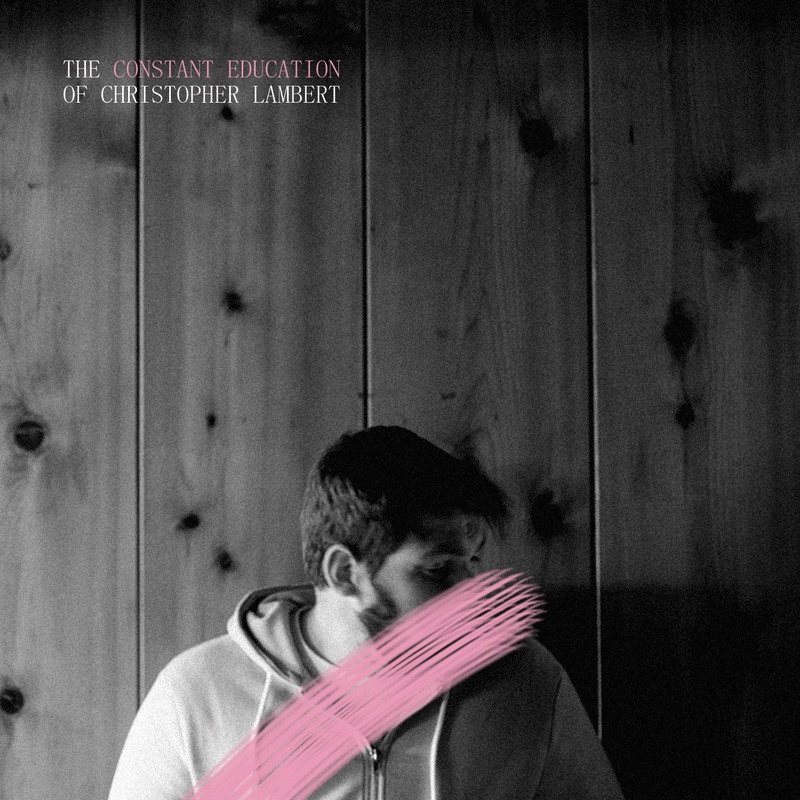 Chris Lambert comes alive in ‘The Constant Education of Christopher Lambert’, pouring himself into passionate acoustic folk balladry that feels as haunting as it does free. “... 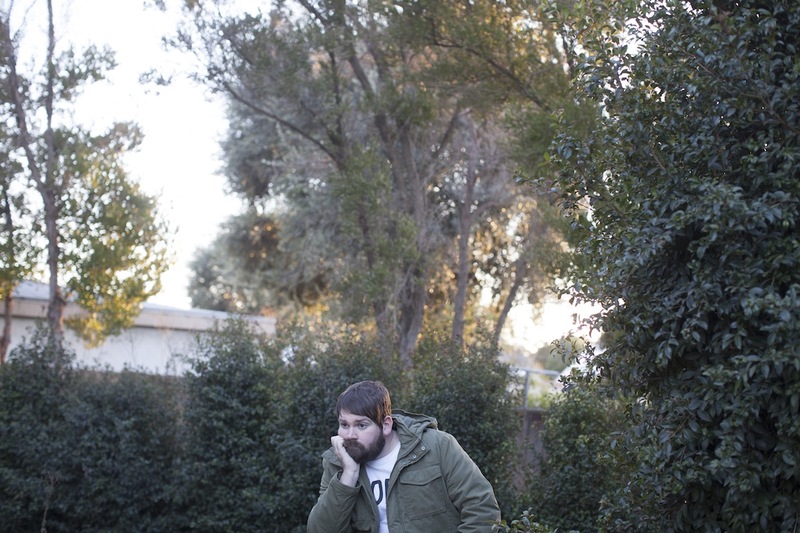 I think I’ve got a lot to think about,” Chris Lambert sings in the opening lines of his eleventh album. A decade into writing and recording music, most artists settle into some sort of groove: They’ll have seen their fair share of highs and lows, and figured out the systems that work best for them. A tacit normalcy will have washed over them. The Constant Education of Christopher Lambert is a record of renewal and growth; of perseverance and self-knowledge. A humbling affirmation that the individual is never done changing, it is nothing like you would expect from anyone’s eleventh album – which certainly says as much about our expectations for artists, as it does for Chris Lambert’s prolific, unquenchable artistry. Glowing acoustics bring Lambert’s words to life; we can feel the depths he plunged himself into, in order to create these stirringly personal songs. Chris Lambert’s got a lot to think about, and a lot to say. Experience his full record via our exclusive stream, and peek inside The Constant Education of Christopher Lambert with Atwood Magazine as Chris Lambert goes track-by-track through the music and lyrics of his new album! The Constant Education of Christopher Lambert is out on all platforms May 9th! After I put out my last album, I let my songwriting dry up for about a year. When I started to think about this album and how to approach it, it felt like I had a lot of things to catch up on. The first line I wrote in my notebook was, “I think I’ve got a lot to think about.” That phrase became the jumping-off point for the entire album. I used “but no” as a way to emphasize the struggle to remain positive and present. Any time I started to write a lyric that felt negative, I would just leave it that way, and start the next line with “but no”, to correct myself out loud. This started as a list of things that I was stressing out about, and became a reminder to myself that the only way to remain in control of those feelings is to stop worrying and live in the moment. I bought a copy of Be Here Now by Ram Dass a few years ago, and it’s never left my table. I’m constantly looking at it. A lot of people already have songs called Be Here Now, so I thought about making the title parenthetical, like Be (Here Now) or (Be Here) Now. Eventually, I thought it was interesting to put every word in parentheses, and then the whole thing inside another pair. To let people know that I’m a fun guy. There have been times in my life where I felt like I had everything figured out, and I ended up being completely wrong. I wanted to remind myself that even now, I am wrong about things that I think are certain. I’ve been writing Post It notes to myself for the last few years, and I’ll stick them in my notebook, with phrases that seem profound to me, but that I don’t feel the need to show to anyone else. On one of them, I wrote, “I think I know / I know I don’t”. Perspectives change, but it’s hard to remember that when you’re in it. I think this is my way of committing to pacifism. I’ve been in a lot of situations where I feel like someone is trying to provoke anger or make me defensive, and I’ve decided to resign from that expectation. I feel like when people are angry or hurt, they try to bring other people into it with them, or they lash out at you when their problem really has nothing to do with you. This is a reminder to myself to stay calm and allow them to lash out at me if they need to. Turn the other cheek. Take the high road. All these things we know, but too rarely practice. A lot of these songs took months to complete, but this one came to me exactly as you hear it on the record in about 15 minutes, after a really profound meditation experience. I saw myself like a rabbit, very gentle, and just floating down a river with no control. In the end, I realized that I’m the rabbit and the river. The flow and the creature that’s caught in it. I really wanted the groove at the end to have a gentle Paul Simon feel to it, so I added the cuíca part (that sounds kind of like a dog barking), and a pennywhistle. I had this riff for a long time before the rest of the song followed. I was doing a lot of fingerpicking at first, but by the time I recorded it, I had stripped away everything but those percussive harmonics. I tend to worry a lot about whether I’m being a good person, and then I look back and worry that even if I am today, maybe I wasn’t at certain points. This song is an affirmation that whoever I am, it’s exactly who I’m supposed to be. And whoever I’ve been in the past, there’s no way to change it now, so that’s okay too. I just hope I keep doing the work to be the best version of myself that I can be. For the last few years, whenever I’ve started to experience writer’s block, I write a song about writer’s block. I’ve tried to find ways to express the fear that songwriting might be like a car that I’ve let sit for a year, that won’t ever start again. Then it sort of morphed into the realization that I was blaming a lot of other people for it, and deciding to let go of those feelings. Pointers are the people who point to other people as the source of their problems. Eventually, you have to stop blaming other people for holding you back and just move forward. Even when you’ve got a legitimate grievance, you still have the choice to move forward, in spite of it. My friend Neal Breton makes extremely beautiful paintings, full of bright colors, but he describes himself as a miserable person. We had a long conversation about purpose in life, and the guilt of bringing a child into such an awful world. It’s so interesting to me, to see a person who has so much going for him, who still considers life meaningless. I don’t necessarily think he’s wrong either. I just want him to be happy, regardless. This song is about coexisting with other people, while remembering that we’re all just molecules who are playing a role. I’m being Chris because that’s who I’m supposed to be, and when someone goes off on me at work or cuts me off in traffic, I’ve been trying to remember that they’re also just playing a role, and that we can overcome anything if we just acknowledge the absurdity of it all. Relax, be present, forgive, work on yourself, and you’re going to be fine. Even when tragedies happen, if you remember to do all of those things, I think that’s as good as it gets.